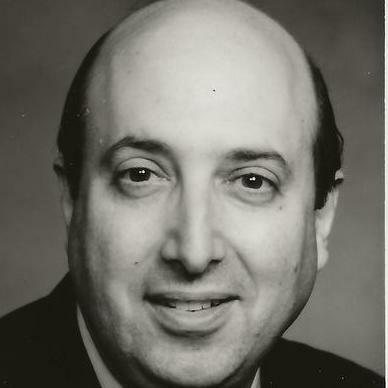 As a litigator experienced in real estate, computer, business law and personal injury (many settled in the millions of dollars), Alan H. Deutch is a 1971 graduate of the University of Wisconsin Law School. He concentrates in real estate, computer and commercial matters. With an undergraduate degree majoring in Accounting (University of Wisconsin-Madison, 1968), Attorney Deutch also has a strong background in finance and business. "Alan is really just one of a kind. I don't know how I was so lucky to find him. He saved my house even after the Sherriff's sale. He constantly was in contact with us and I think he is just above and beyond most lawyers"
"More than just a lawyer! Alan Deutch has helped me out twice in the past 10 years and all I can say is there are ordinary attorneys and then there are extraordinary lawyers. Alan is and extraordinary person. You must meet him and see exactly what I am talking about!"" As shown in my resume, I have been the main driving force at Deutch Law Offices and its predecessors ( Deutch and Hansher, Deutch & Weiss) since 1971.